Are you looking for a children's backpack? You came to the right place. 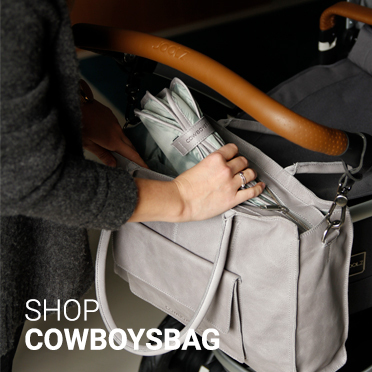 Our collection offers an extensive selection of many kinds of bags that are very suitable for kids. 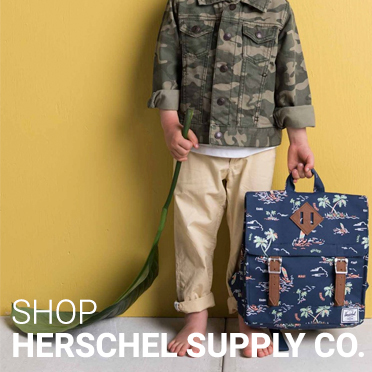 The children's backpacks by Herschel Supply Co. are very appealing to children. 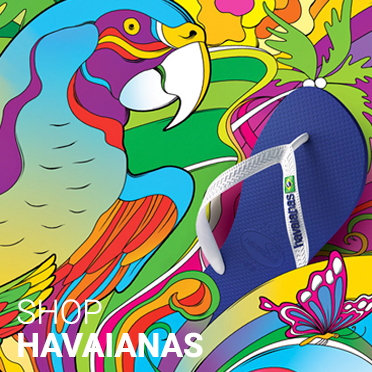 The happy prints are combined with fun loving colours, which turn every backpack into a nice piece of art. The backpacks are made of high quality materials and therefore know how to take a bump. We all know the traditional shape of a backpack, but Herschel Supply Co. also designed square shaped backpacks. 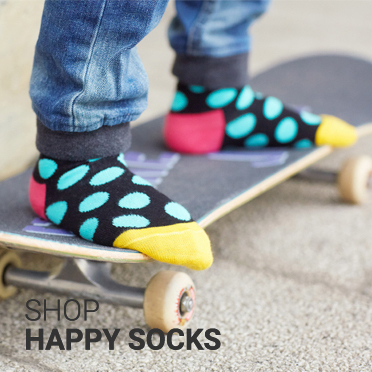 These are very suitable for the little ones. Children's backpacks by Barts are very cool backpacks. 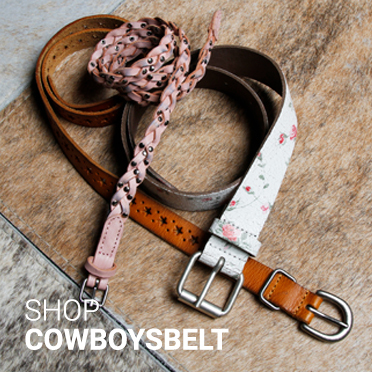 The shoulder belts are cushioned, which make them comfortable on little shoulders. The backpacks are also suitable to use as school bags. The backpacks are available with zippers, but also come with a flap with a buckle. 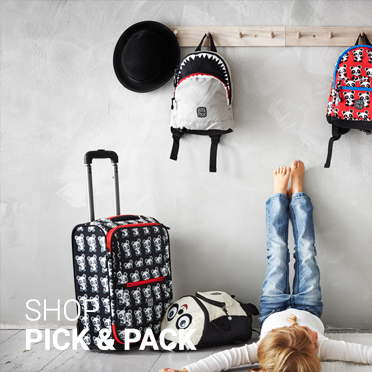 This way, you can always choose the backpack that is most practical or suited for your child. The backpacks are available in multiple colours. One of the most popular Fjällräven backpacks is the Kånken backpack. And the good news is that it is also available for children, in a variety of colours! You can choose your kid's favourite colour, but you can also match it with your own Kånken backpack! You will never find a better match. The Kånken backpack by Fjällräven is practical for a day out, but can also be used as a school bag. Found the perfect backpack for your child? 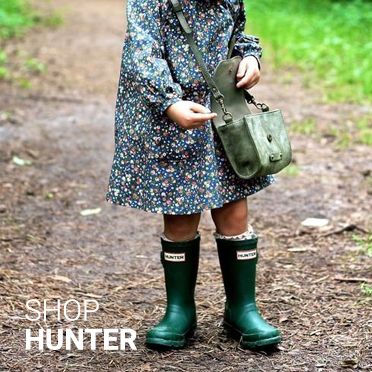 Order it online at The Little Green Bag and enjoy our same day shipping service.